Summer on the Pocosin Lakes is a great time of year. Absent of waterfowl, the refuge is still called home by lots of different species of animals. 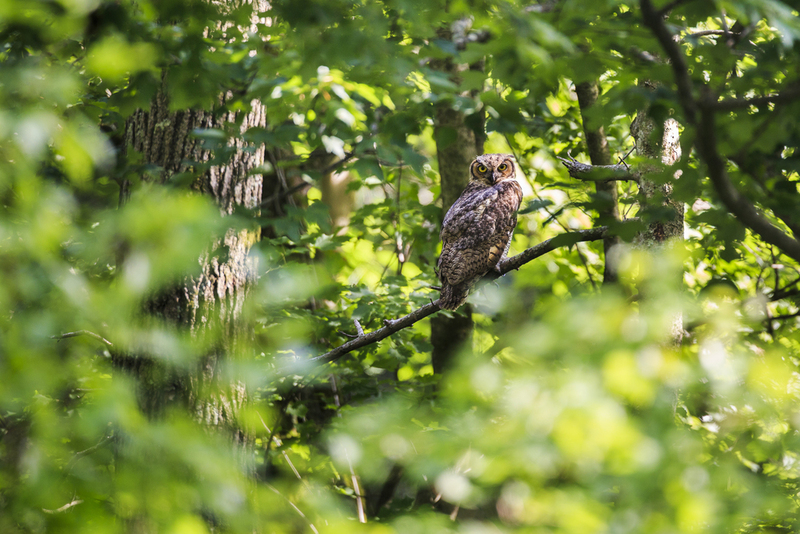 Song birds, whitetail deer, bobcats and much more can be seen during this time of year. 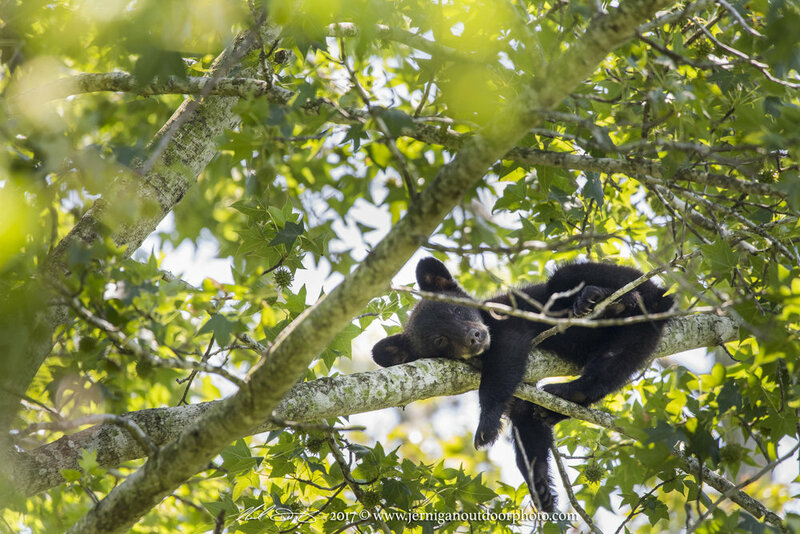 Most of the mammals in the area have had their young, so the chance of seeing baby deer & baby bear are high. 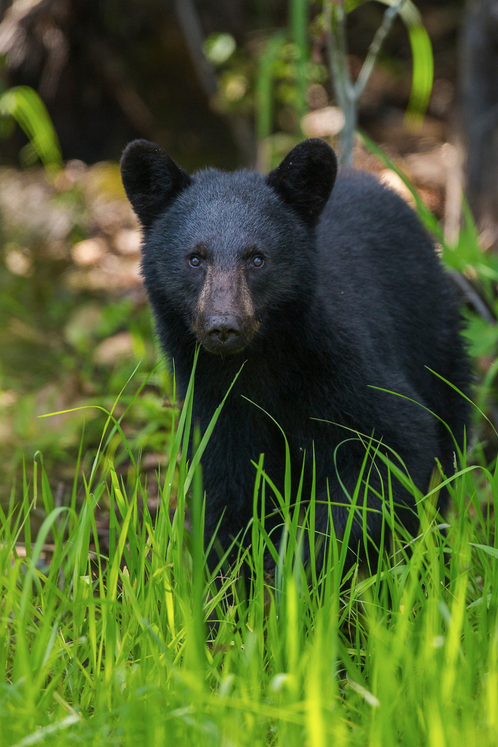 The one thing that makes the Pocosin Lakes National Wildlife Refuge a number one location for wildlife photographers are the large number of black bear. 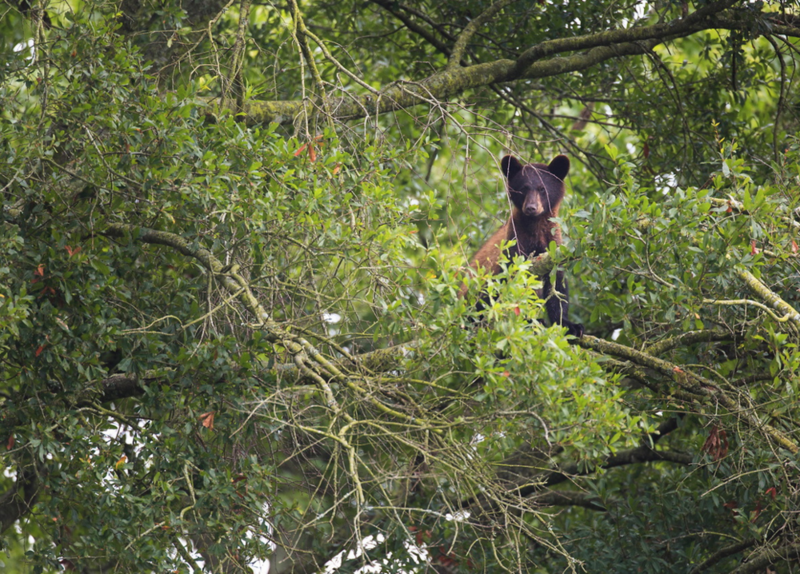 Pocosin Lakes NWR is one of the top locations for photographing black bear in the state of North Carolina. Feeding on the freshly grown crops and winter wheat, you can see as many as 50 different bear a day. 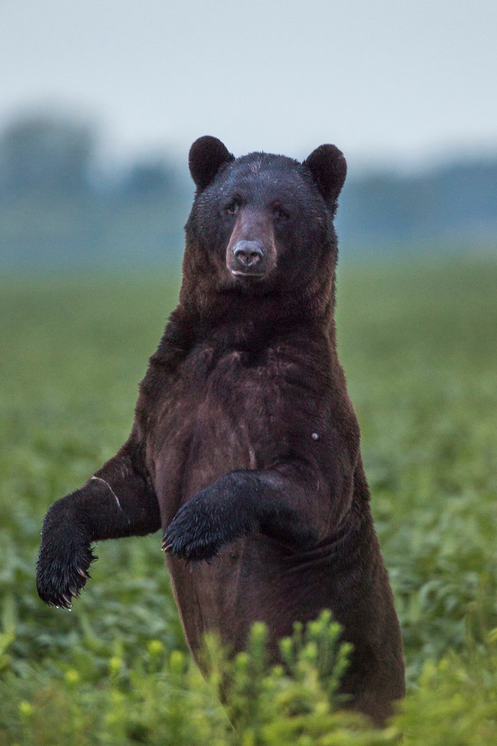 Neil Jernigan has been photographing these bear for over 8 years and is now offering photo tours & workshops. Neil will help you better understand their behavior and will be teaching you everything he knows about photographing these beautiful animals. For the beginner to the seasoned pro, join Neil on an action packed, Pungo Unit Summer photo workshop. Space is limited so register quickly. If you have any questions, please feel free to contact Neil with the form below. Min-Max: 2 person minimum; 5 person maximum. Lodging: Lodging IS NOT included. We will begin the morning at a predetermined location to photograph the wildlife/sunrise. Next we will move on to photographing wildlife until lunch. After filling our stomachs, we will head back to the refuge for the afternoon & evening. Sunset location will be determined more than likely by the wildlife we are photographing. In order to register for this workshop please first contact us either by email or by phone in order to inquire as to whether or not there is room. With only 8 participants, this workshop fills up quickly. To sign up using the contact form above. I will instruct you from there. The deposit is due within 2 weeks of registering for the workshop. Total of $75.00 - NON REFUNDABLE. Deposits are non-refundable due transportation and refuge permits. We will be photographing wildlife, some at close range and others at great distances. I recommend at least 200mm or greater, macro & wide angles lenses. If you would like to contact me to let me know what you have I would be happy to help out. 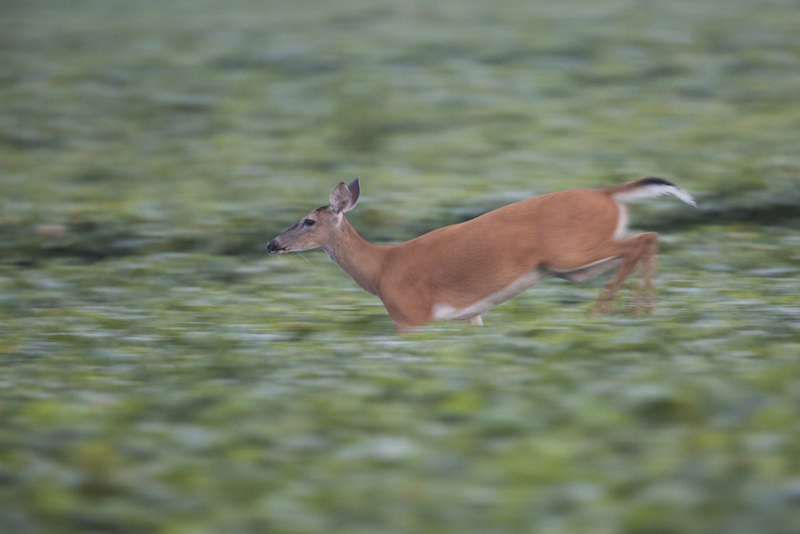 If you have only wide angle lenses or less than 200mm, I would recommend renting a telephoto lens. I wouldn't purchase a lens specifically for this workshop. Rental is the best way to go. Here are a couple links to online companies I recommend. www.lensrentals.com & www.borrowlenses.com. Also if you are local, ASAP PHOTO & CAMERA in Greenville, NC has a selection of rental gear. Call them ahead of time and schedule your camera or lens. The possibility of animals we could see are endless. But with wildlife photography nothing is guaranteed. We will however be targeting black bear. This workshop is in summer, so that means it will more than likely be warm if not hot. Please dress accordingly. Also, this is summer on the Pocosin, so BRING BUG SPRAY! The Pungo Unit of Pocosin Lakes is in a rural area. You will be about 15 minutes from the nearest bathroom & restaurant. I will make sure everyone takes a "break" before living in the morning. We will be going to town for lunch and bathroom breaks.